Women in today’s date are competing with men in every field. 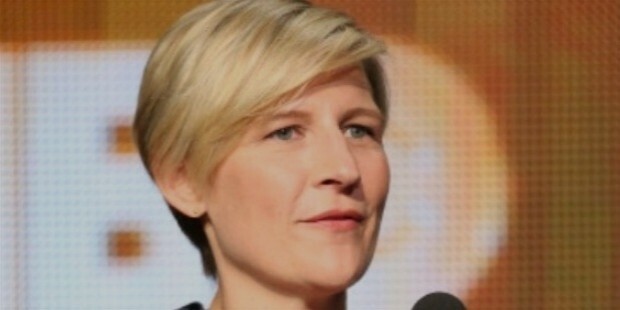 Many women have emerged as powerful players in the business line. Here we are going discuss about 20 such women leaders in the business world. She has been the COO of Facebook for four years. She had shepherded the company through its much anticipated $100 billion IPO in May. 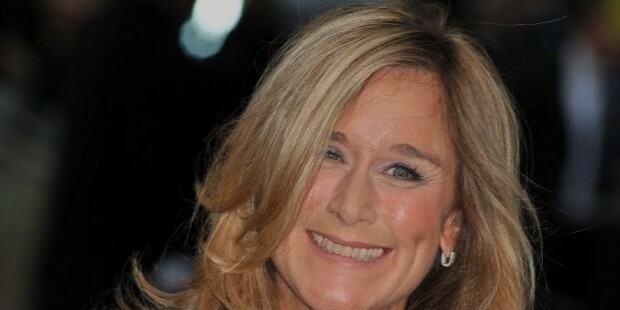 She was named to the social network’s board of directors in June. She is the CEO and chairperson of PepsiCo. Last year she had returned $5.6 billion to shareholders and net revenue grew to $66 billion. She is the chairman and CEO of Mondel?z International. She had been busy orchestrating a major corporate split of the company’s North American grocery business and its global snacks business into two independent public companies. 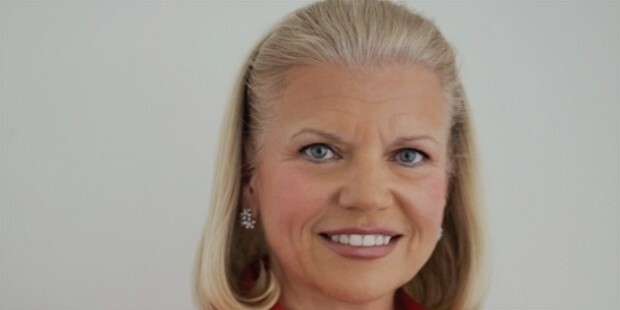 In October 2011, 30 year old IBM veteran “Ginni” Rometty was tapped as CEO becoming the first woman to lead the tech giant with more than $100 billion in revenues. 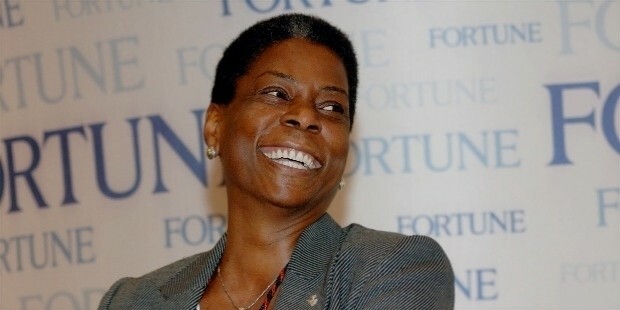 She is the chairman and CEO of Xerox Corp. She is still trying to reframe the company as a services business rather than being a strict seller of printers and copiers. 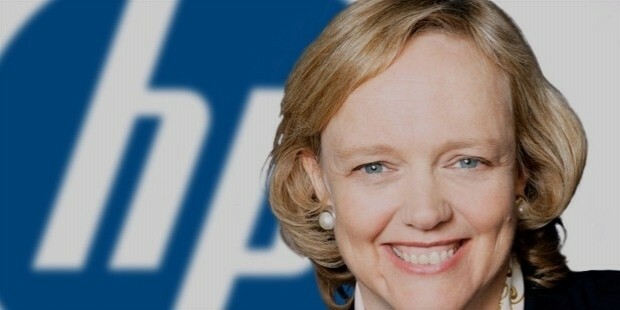 She is the new CEO of Hewlett-Packard. She was struck out in the 2010 election but now is taking on an arguably hard task: turning around the struggling tech firm. 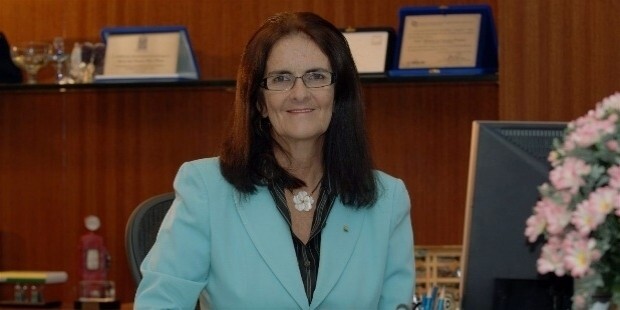 She is the CEO of Petrobas which produces 91% of Brazil oil and 90% of its natural gas. She oversees revenues of over $130 billion. 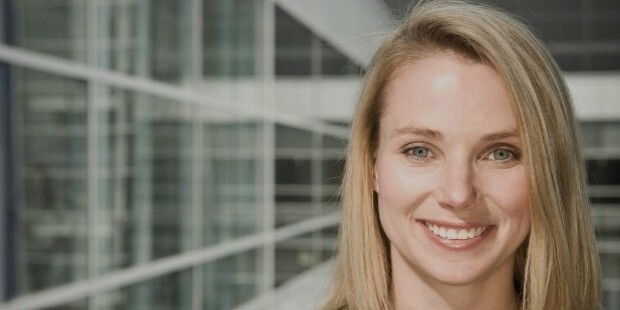 She is the new CEO of Yahoo! . In her new role, she had planned to leverage Yahoo’s strong franchise in email, sports and finance. 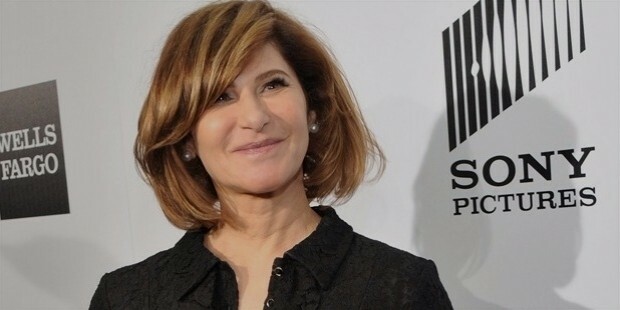 The co-chairperson of Disney Media Networks and president of Disney-ABC Television group and is overseeing ABC studios, ABC Television Network and Disney Channels Worldwide till 2014. She has a portfolio of over 100 channels that reach 600 million viewers in 169 countries. She started as the CEO of Times Inc. in January. Her first major deal was in June where she agreed to sell 20 of Time’s magazines subscriptions on iPad. 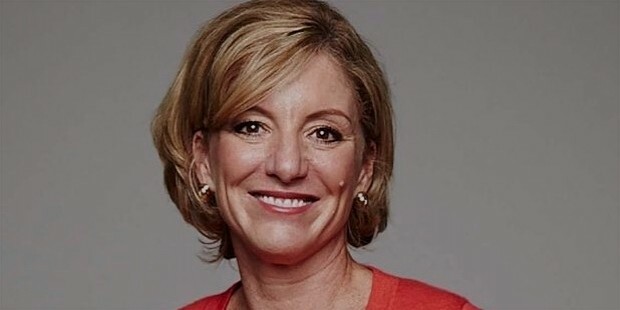 She was the CEO of Burberry and right now she is the senior vice president of retail and online stores at Apple Inc.
Naegle is the president of Time Warner’s HBO Entertainment and oversees all series programming and specials juggling $100 billion budgets on huge global successes. 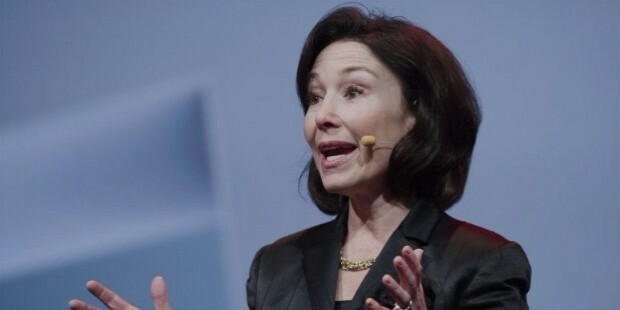 She became CFO last year of software giant Oracle and predicted that the company could post the highest operating margins in its history this year. She took the CEO seat at Avon in April. The brand is the world’s largest direct seller of beauty products, but McCoy needs to work on depressed earnings. 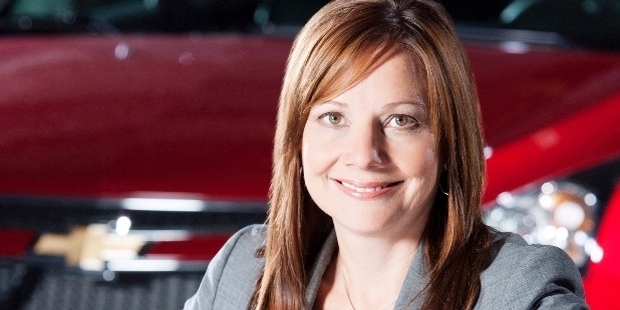 She is the CEO and Chairman, the highest-ranking woman at General Motors. 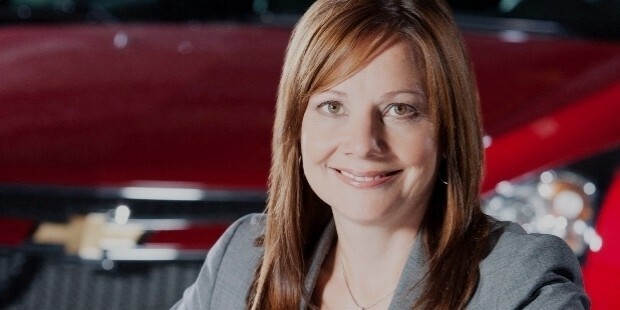 She had been overseeing 36,000 people and leads the design, engineering and quality of the automaker’s 11 global brands. 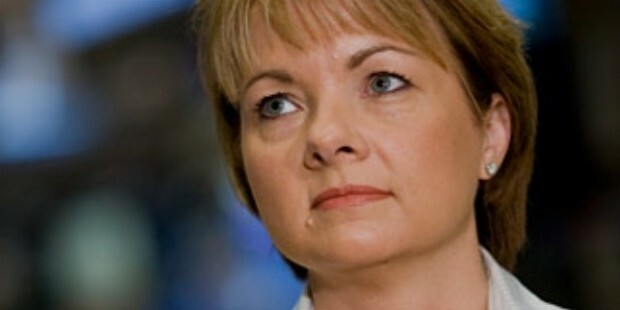 She is a CEO of WellPoint since 2007. This year she had agreed to acquire health insurer Amerigroup and corrective lens retailer Contacts. 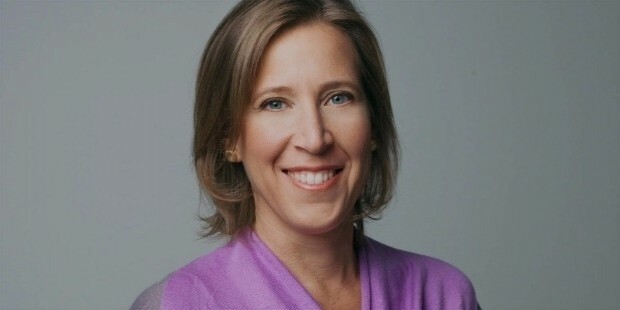 She is a Google SVP, and the CEO of Youtube and is the woman behind all the search giant’s ad products and was responsible for 96% of the company’s $37.9 billion revenue in 2011. 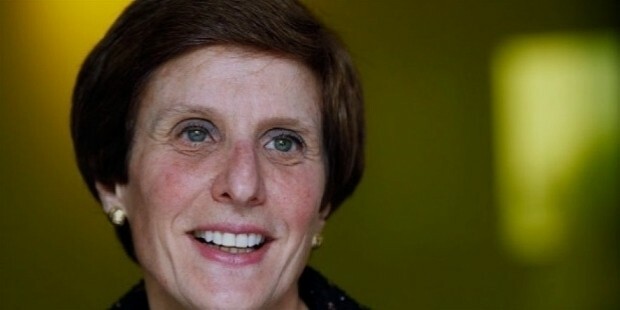 She is the co-founder of online newspaper The Huffington Post. She saw her site winning its first Pulitzer Prize this year in national reporting which solidified its place in an evolving news landscape. 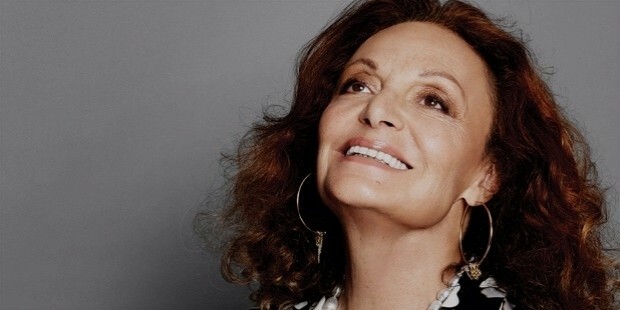 She began designing clothes in 1970 and is at the top of the industry since then. She helped launch the campaign, You Can’t Take Fashion, to raise awareness against counterfeit goods and celebrate original design. 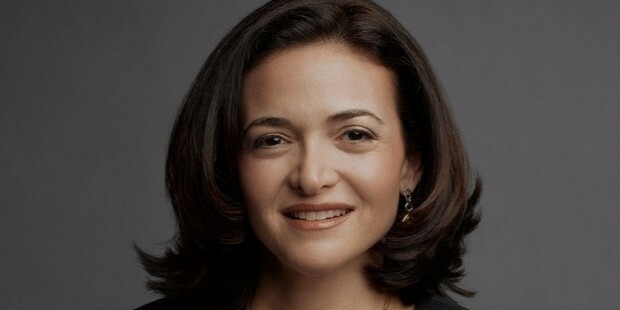 So, here are the 20 most powerful businesswomen in the world who are ruling their fields right now.